Professional AV solutions and great acoustic conditions promote smooth and efficient business. They drive productivity, revenue and brand image. You can rely on Harmonia’s long experience to shape productive work environments that reflect your company’s best qualities. First impressions count, and these spaces are what your visitors hear first. You may want to create the acoustic ambience of an imposing large atrium or an intimate and friendly reception – Harmonia can construct a soundscape that portrays your corporate personality. Stunning video displays for street or internal viewing add a dramatic element. We can work with content creators to make your atrium amazing. Meeting time is valuable so eradicating effort wasted on grappling with AV systems is our aim. We tailor designs to be future-ready and all set for trouble-free collaboration. Executive and HR meeting rooms must have good speech privacy to protect commercially and personally confidential discussions. We achieve this by balancing sound insulation and ambient noise. Easy conversation in video and audio conferencing needs not only good audio-visual equipment, but also well-controlled room acoustics. At Harmonia we know what works, so can collaborate with interior designers and architects to get your meeting rooms right first time. Building a workspace for maximum productivity is not simple. Research shows that significant time can be lost to conversational distractions. But by carefully configuring acoustic absorbers, barriers, and noise sources we mould acoustic environments where everyone can achieve their full potential. 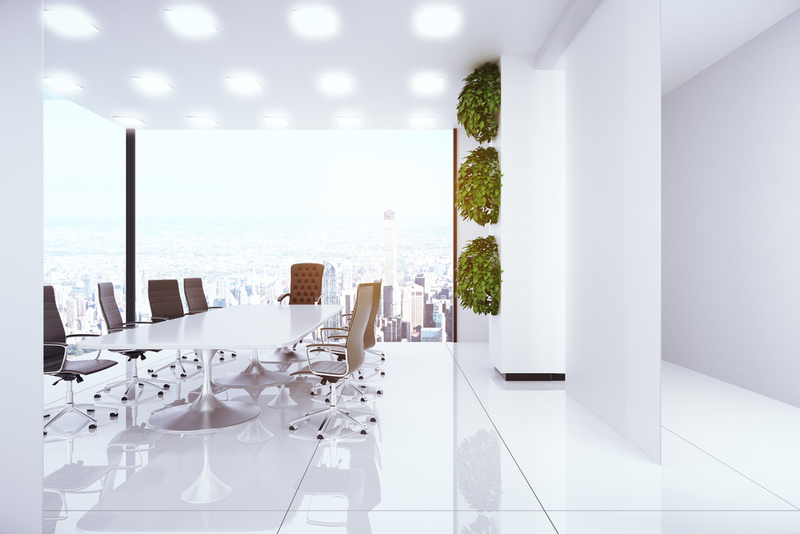 Dedicated sound masking systems or air handling plant can form part of the solution, and we can help you find the best fit for your office. We are increasingly being asked by our clients to design user experience labs, or UX Labs. These use cameras and microphones to record computer use in a controlled environment. With businesses more and more relying on internet trade, understanding how customers interact with their offering is essential. We can help you set up UX Labs to give you the tools to perfect your internet presence. Our value extends far beyond building and system design. Harmonia’s consultancy can tackle much broader questions affecting your business, such as investment strategy, support staffing levels, technological developments and trends, procurement methods and estate development. Our thorough analysis looks at the big picture so you can make smart decisions that impact your bottom line.